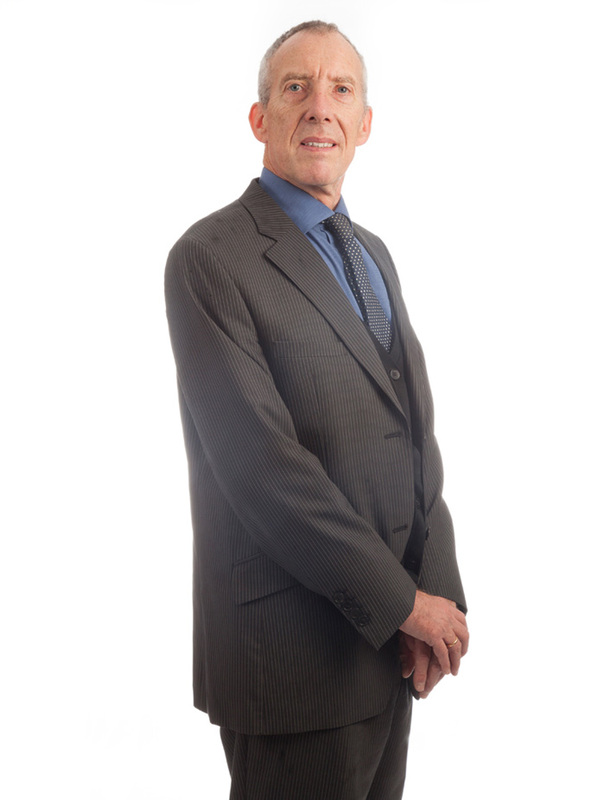 We are a third generation family firm who have been delivering legal advice to the local community and beyond since the 1960s, with the proud tradition carried on by David Sherwood since the 1970s and his son Alex Sherwood for over 10 years. 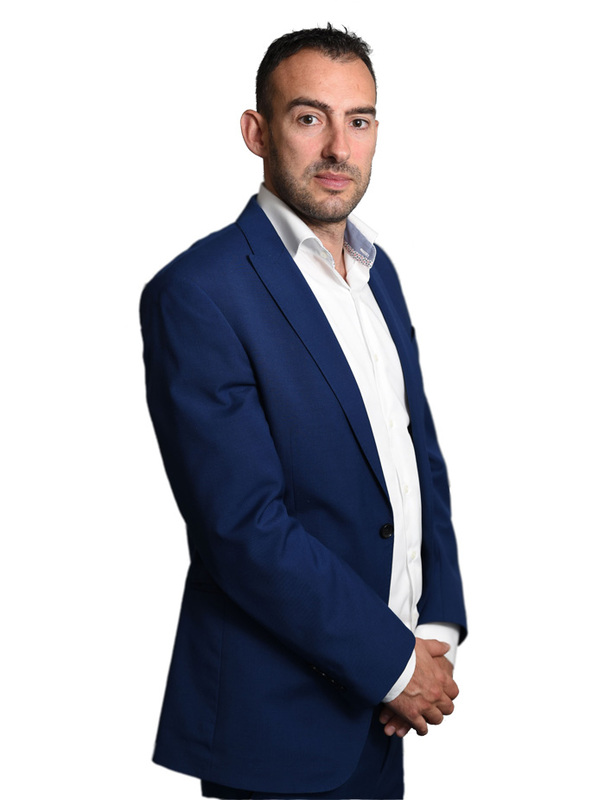 Having always been located in the heart of Brighton beside the law courts, as the business landscape has changed we have evolved from a high street practice to a bespoke property law firm. 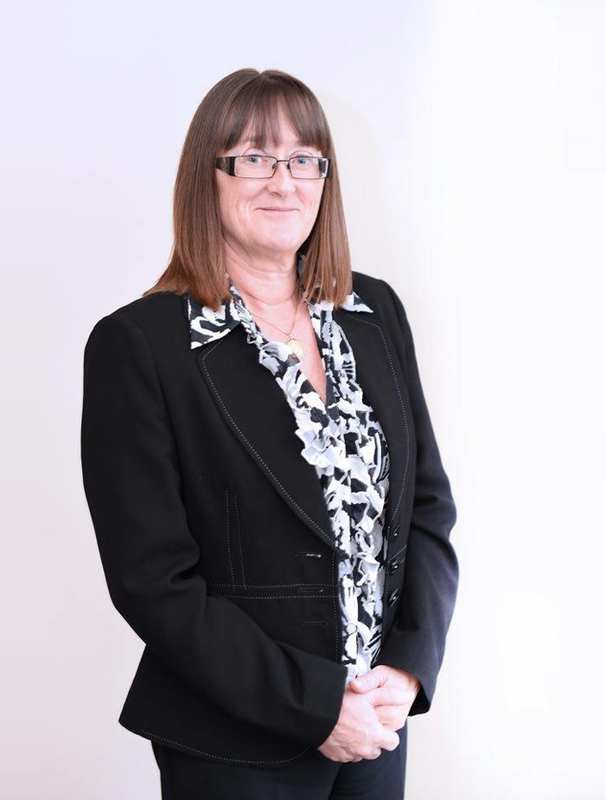 Sherwood Solicitors are conveniently located in central Brighton and provide a range of legal services to clients in the East Sussex and West Sussex areas and beyond. As well as Brighton, we also serve the following areas in East Sussex: Hove, Hassocks, Portslade, Peacehaven, Newhaven, Lewes, Saltdean, Seaford and Uckfield and the following areas in West Sussex: Shoreham, Worthing, Haywards Heath, Burgess Hill, Southwick and Lancing. We can also act for clients nationally and internationally. 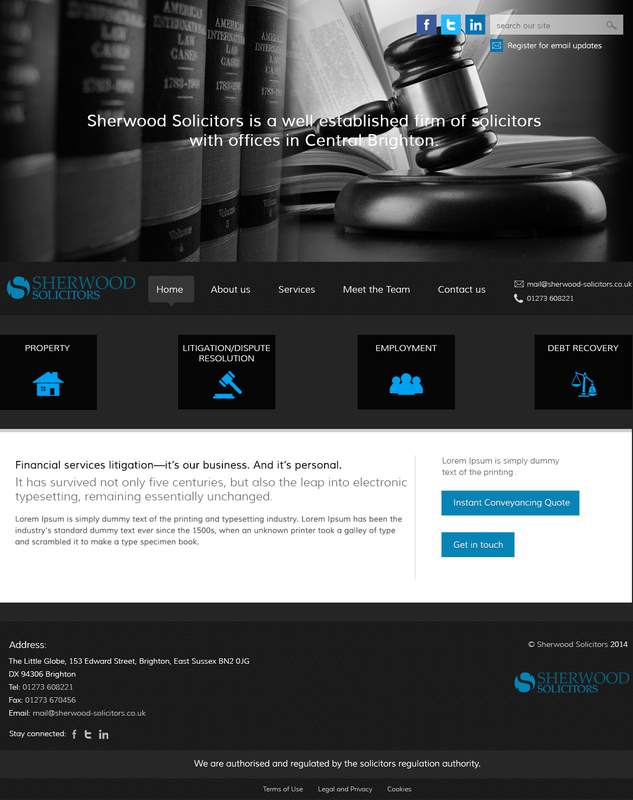 Sherwood Solicitors Limited is registered in England and Wales at 153 Edward Street Brighton BN2 0JG under company registration number 10655603 and is authorised and regulated by the Solicitors Regulation Authority (registered SRA number 637825).